The Polk County District Attorney�s Office is asking for assistance in capturing a fugitive from justice. Foxworth has been indicted on two charges of felony theft by the Polk County Grand Jury. Additionally, Foxworth is currently on probation in Jefferson County, Texas (Beaumont) for a similar charge from 1996. A warrant has been issued for Foxworth�s arrest for violation of that probation. An additional investigation is pending in San Jacinto County. While Foxworth has promised to surrender himself to authorities, he has not done so. Attempts to apprehend Foxworth have been unsuccessful. 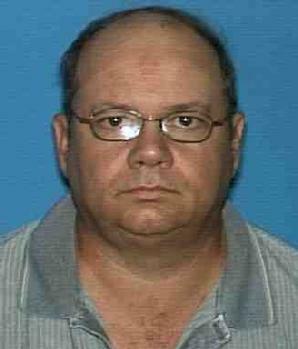 Anyone with information of his whereabouts should contact Polk County Crimestoppers at 936-327-7867. He is believed to reside in the Camilla community of San Jacinto County. Investigators suspect there are additional victims other than those that have been reported. Any person who has been victimized by Foxworth should contact Investigator Mark Jones of the Polk County District Attorney�s Office at 936-327-6868.